CET and ThinkTV are celebrating the plans of our region’s graduates with our American Graduate College and Career Signing Day. 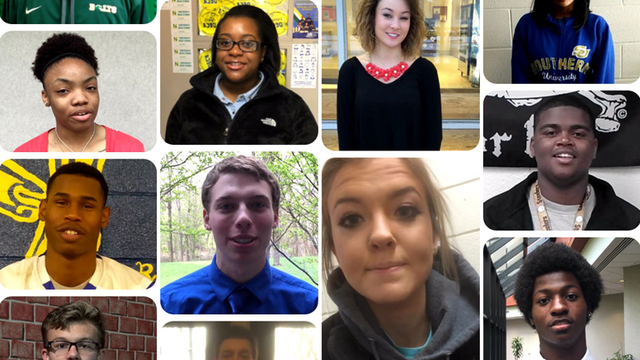 We asked graduates from throughout the region to send us short selfie videos detailing their post-graduation plans – whether it meant going to college, earning a certification, joining the military or pursuing a career. The goal of Signing Day was to recognize and celebrate graduating seniors for their postsecondary plans and encourage younger students and families to prepare early for college. We received some amazing submissions and truly appreciate the efforts of all the awesome students involved! 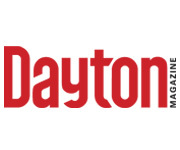 We’d also like to thank Learn to Earn Dayton, who helped us to collect and share the student announcements. We have a wall of the selfie videos posted here: http://www.thinktv.org/american-graduate/signing-day/. To watch a video about the project, visit http://watch.cetconnect.org/video/2365497339/. The American Graduate College and Career Signing Day project was part of our ongoing American Graduate: Let’s Make It Happen initiative. This public media initiative, supported by the Corporation for Public Broadcasting (CPB), is aimed at helping students stay on the path to graduation and future success. Public broadcasting has a long history improving educational outcomes for high-need students and communities. The dropout crisis demands attention now, and we are rising to the challenge of doing our part to address this problem. Learn more at either http://www.thinktv.org/american-graduate/about/ or http://www.cincy-americangraduate.org/home/.